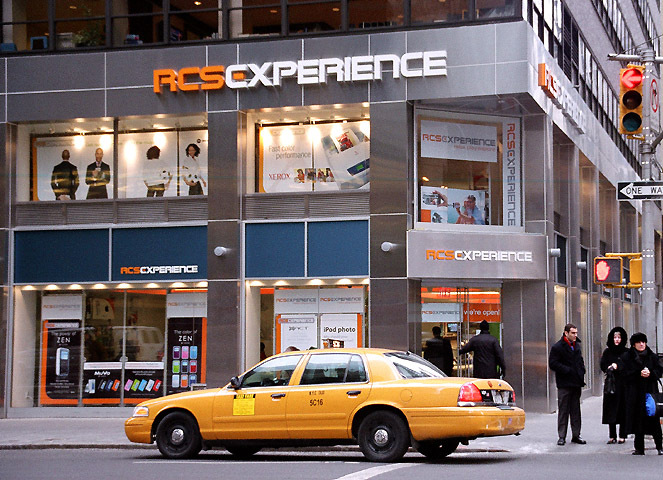 ICS Builders served as Construction Manager for the interior fit-out of the 14,000-square foot interiors of RCS Experience, a major New York City-based computer and electronics store. 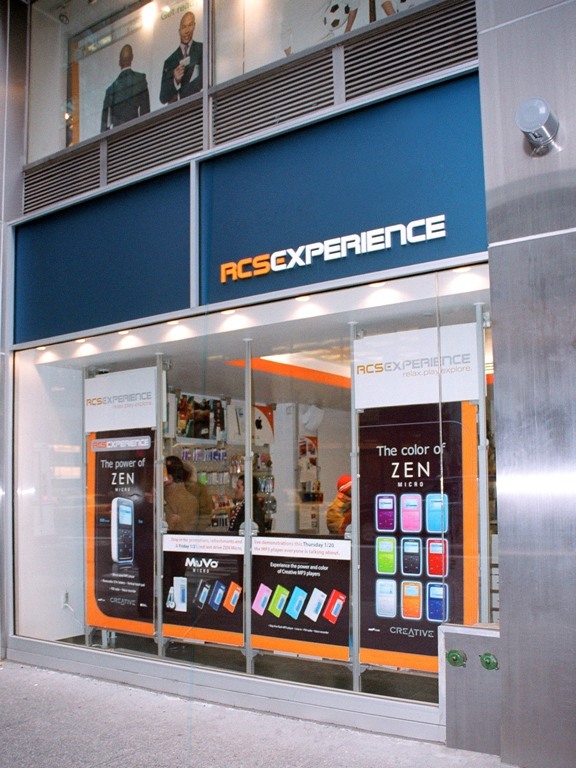 The three-story retail facility incorporates a new polished-steel and Bendheim-glazed façade; two new, multi-colored escalator towers; and new display cabinets. The project involved partially removing the building’s structural steel, shoring up of the structure, and removal of portions of the building’s first and second floors in order to create angled floor plans and a glass bridge on the second floor. The completed facility encompasses the ground floor, the second floor, and the cellar level. 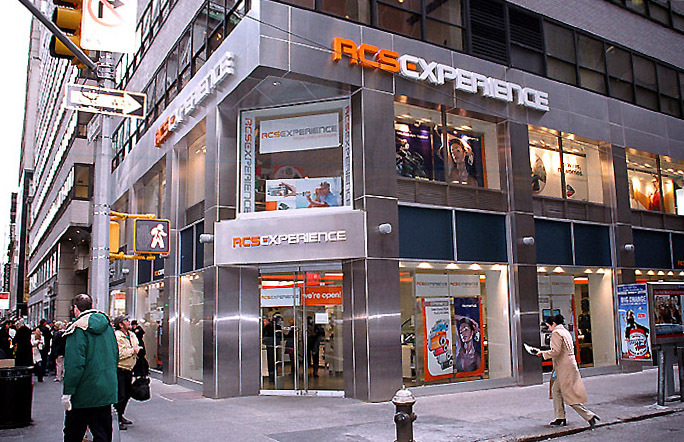 The ICS team addressed multiple challenges, including compressing a twelve-week schedule into eight weeks, and managing complex construction activities while 30% of the space was still operating as a retail store.